Coastal Animal Hospital’s goal is to provide you and your pet the best medicine possible in a relaxed and comfortable environment. Come see what all our animal companions are talking about at the dog parks and in local San Diego terrariums. 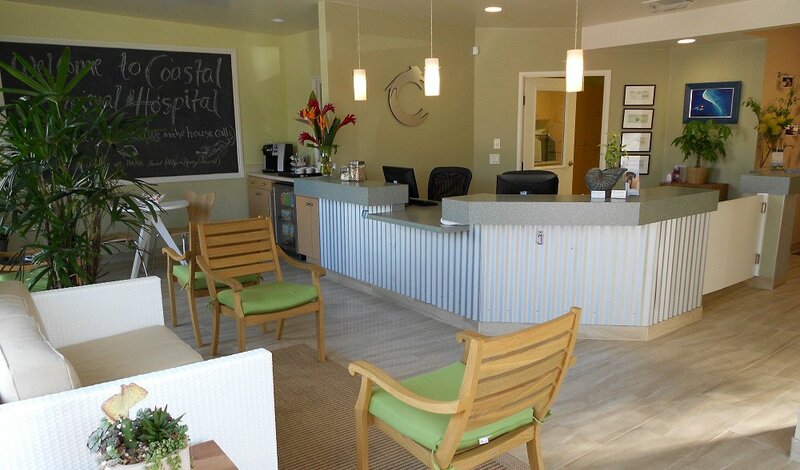 Coastal Animal Hospital is open Monday through Friday from 8:00 AM to 6:00 PM, Saturdays 8:00 AM to 2:00 PM and yes we have free internet and delicious beverages while you wait. We are located on the 101 in Leucadia next to Lou’s Records.